Here at Jersey's Urban Axe Men, we have over 20+ years experience in the tree industry, serving Morris and Sussex counties. 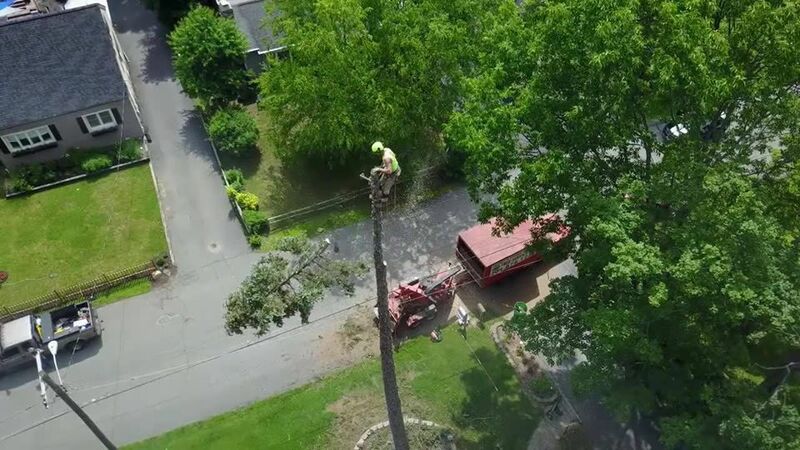 Our goal is not only to meet your tree removal and pruning needs, but to educate the customer on what best suits the well being of surrounding areas, and work with your budget. You may not think too much about trees as much as we do, but we find sharing our knowledge helps you make the most informed decision. Safety and respecting your property are always are main goal. We are fully insured and proudly American owned and operated.